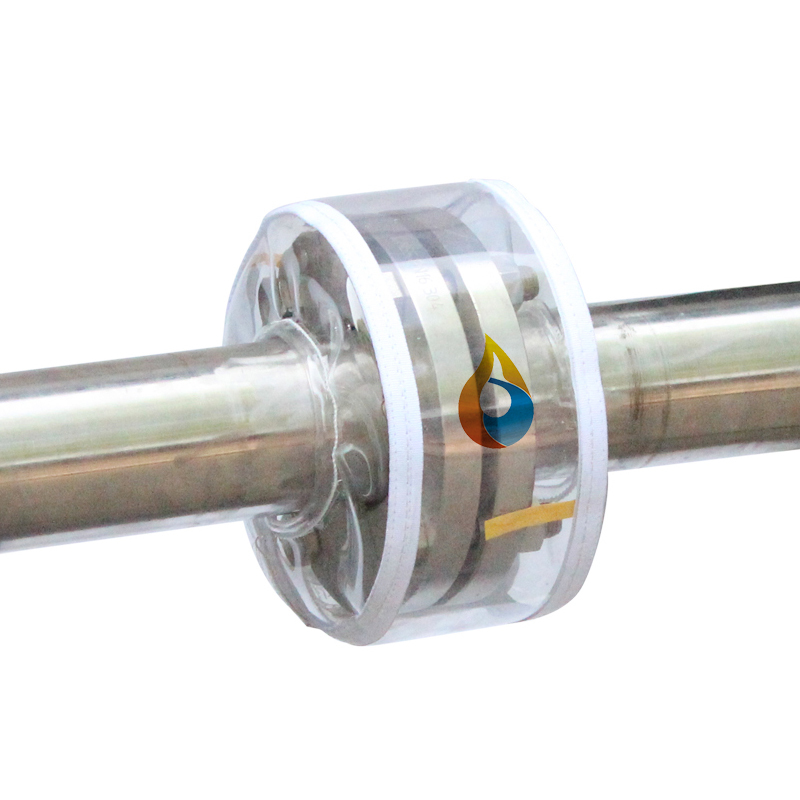 High Quality Valve Safety Shields, the overall use of pvc transparent cloth as a splash-proof fluid. Thickness of about 1.5mm, long-term use temperature of -25 ℃ ~ 90 ℃, against ultraviolet light, chemical stability, good water repellency, reusable. Looking for ideal Valve Safety Spray Shields Manufacturer & supplier ? We have a wide selection at great prices to help you get creative. All the PVC Safety Spray Shields are quality guaranteed. We are China Origin Factory of Protection Safety Spray Shields. If you have any question, please feel free to contact us.